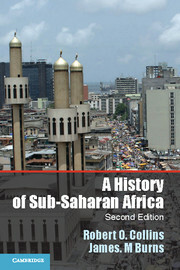 The second edition of A History of Sub-Saharan Africa continues to provide an accessible introduction to the continent's history for students and general readers. 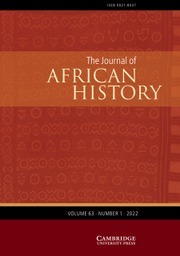 The authors employ a thematic approach to their subject, focusing on how the environment has shaped the societies and cultures of the African peoples. 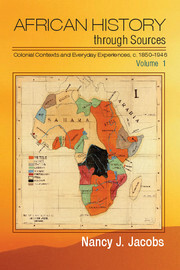 The text demonstrates how the geography, climate, and geology of Africa influenced the rise of states and empires, the emergence of the trans-Atlantic slave trade, the European conquest, and the creation of independent African nations. 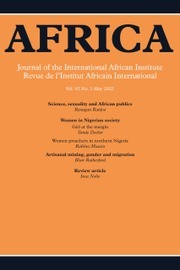 Yet the book maintains a focus on the peoples whose creative energies built unique communities and traditions within the challenging context of the Africa landmass. 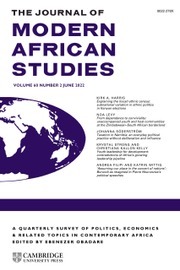 In the process of reconstructing this continent's rich history, the authors analyze the contentious scholarly debates that have emerged out of this field. 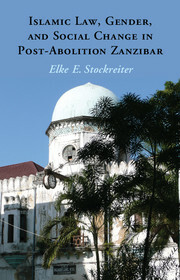 The book is illustrated with photographs, maps, and sidebars that feature the salient points on either side of the debates. 26. 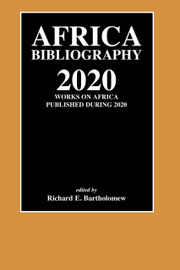 Africa at the beginning of the twenty-first century. 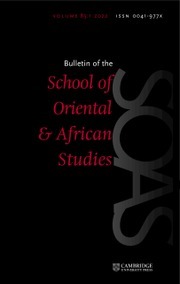 Robert O. Collins (1933–2008) began his career in Africa in 1956 when he travelled to the newly independent nation of Sudan. He earned graduate degrees from Oxford and Columbia Universities. He taught African history at the University of California, Santa Barbara for forty years. He is the author of over twenty books on African history.